Responsible + Sustainable + Environment Friendly = Eco-Tourism? “Loved to death. These days it’s a phrase that more and more travel possibilities get tarnished with. We scratch our heads and wonder just when Bali’s Kuta or India’s Goa morphed from quiet surfer escapes or laid back hippy hangouts into international resorts of wall to wall shops, restaurants and package hotels. 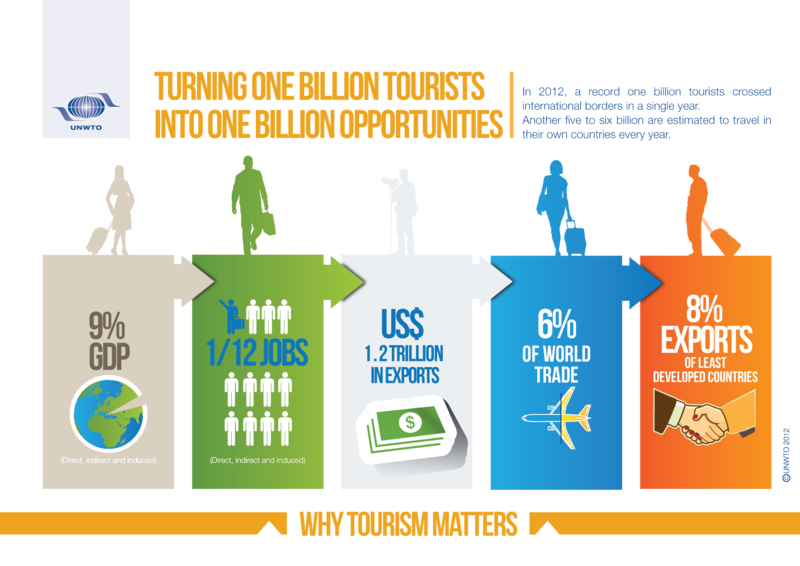 Tourism is the world’s fastest growing and biggest industry, accounting for 1/12th of jobs and 9% of the world GDP. In 2012 the world saw, for the first time, 1 Billion international tourists, the majority of them originating from only 20, mostly western, countries. The reality is that today almost every place on the planet is in a tourists reach, exposing fragile environments and cultures to the, hopefully, responsible traveler. [simple_box]To assist you in becoming a responsible traveler we recommend two very helpful resources. The UNEP’s green passport outlines on 56 pages simple ways to make tourism a more sustainable activity (highly recommended). You can also download in several languages, find the English version here. Simply be aware, that the choices we make while being away, will have an impact. Our activities shall not upset or destroy the cultures and environments we visit, but instead sustain these wonders of our planet so that future generations can enjoy the same life-changing adventures we enjoy. 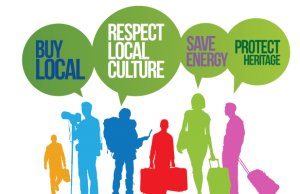 Local people, their culture and economy, as well as the environment should benefit from our actions. How to become an eco-tourist? What defines this kind of traveling ? What measures do we take? How can you support it? Conservation: Through economic incentives we help to conserve and protect natural and cultural heritage. In addition we try to minimize our impact, mainly by reducing waste and compensating for <a href=”#co2-offset”>CO² emissions</a>, but also by reusing or recycling materials and watching our diet. Community: By creating employment opportunities we empower local communities, fight poverty and hope to achieve sustainable development. Not only do we hope to provide you with a positive experience but also all stakeholders involved. Interpretation: Our emphasis lies on the creation of a rich personal experience for our guests by raising awareness, understanding, respect and appreciation for local nature, culture and society through interpretation. Joining one of our tours you will use public transport, mostly stay and eat in small family-run outfits and have the chance to meet local people and foster cross-cultural understanding through reasonably sized groups. In the meantime we spread the word of sustainable tourism wherever possible and, by evaluating each of our trips, take care to ensure compliance with the code of conduct outlined here. Not only the locals benefit from taking these small steps, but also our traveler’s whole trip experience changes as they really get to know their culture first hand! Even though aviation isn’t the largest, it is the fastest growing source for greenhouse-gas emissions. 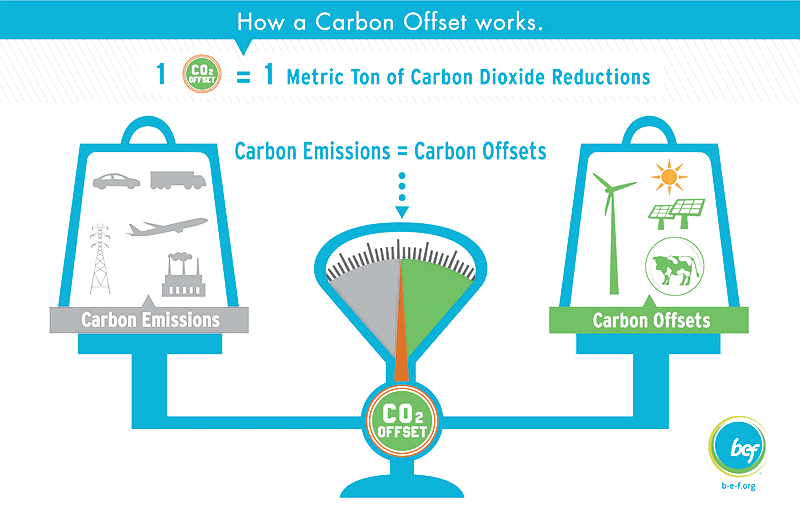 That’s why we recommend you to offset your flight’s emission via one of our partners. In addition we donate 3€ for each of our guests to compensate emissions related to transport and accommodation during your trip. 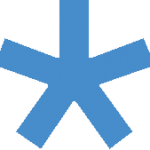 BOX: What you can do – become CO² neutral and compensate emissions at home, too! 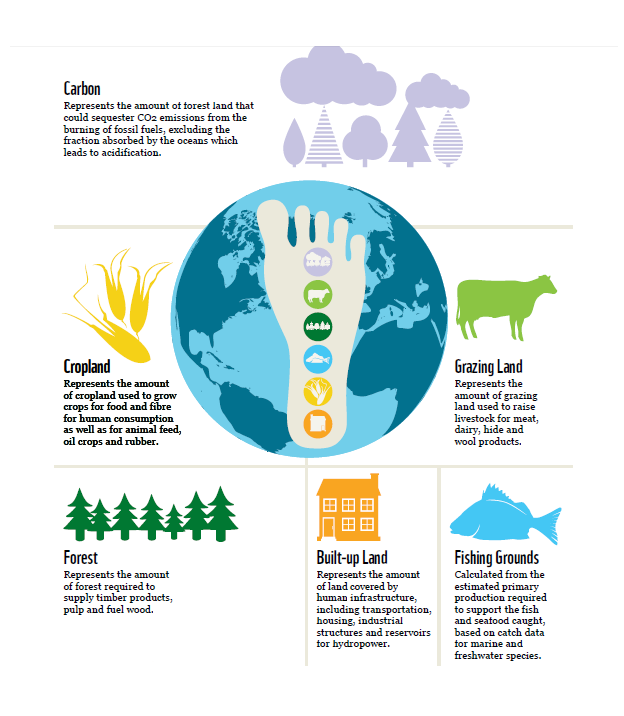 You can find an extensive directory of carbon offset providers listed in the ENDS guide. The guide allows you for example to sort for locations or project types. Most focus on green / renewable energies and energy efficiency, reforestation or protection of forests, biodiversity and water management. 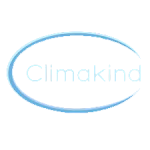 Another approach is taken by ClimaKind and The Compensators. They buy emission certificates off the market and cancel them, so that they can never be used to emit greenhouse gases. 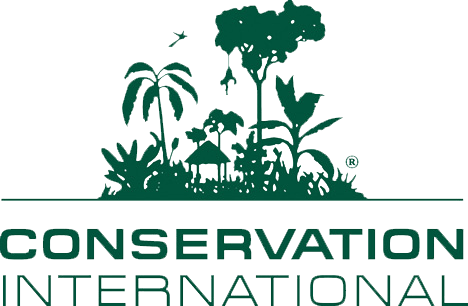 A third option is provided by Conservation International. You can help their effort to protect both land and maritime areas through conservation, by symbolically buying an acre of forest or square mile of ocean. We’re travellers, just as you are. We went around the world and experienced first-hand how tourism works and which impacts the different forms of tourism can have on local communities. These experiences created and shaped our very own vision of a sustainable and responsible eco-tourism. We enjoy both the international perspectives and the local understanding. By living in Albania we got to know the local culture and reflect on it from our own cultural backgrounds, hence we’re able to highlight and interpret, better as anyone else, the differences you will encounter and be curious about. Travel responsibly. Respect the rights of others. Educate yourself. Avoid sensitive areas. Do your part. Is a not for profit organization dedicated to fostering and facilitating tourism initiatives which contribute to international understanding and cooperation, an improved quality of environment, the preservation of heritage, and through these initiatives, helping to bring about a peaceful and sustainable world. 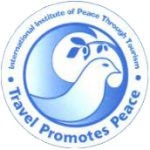 Their core belief is that every traveler functions as a potentially “Ambassador for Peace”.